‘Benidorm Direct since 1996’ offering Beach front Apartments and Hotels and great rates, Great rates,Great sunny views all day. Benidorm News - Offers - Reviews - Information - Best Rates on Transfers from 6 euros pp. Low Cost Hotels & Apartments since 1996' Book & Save ! 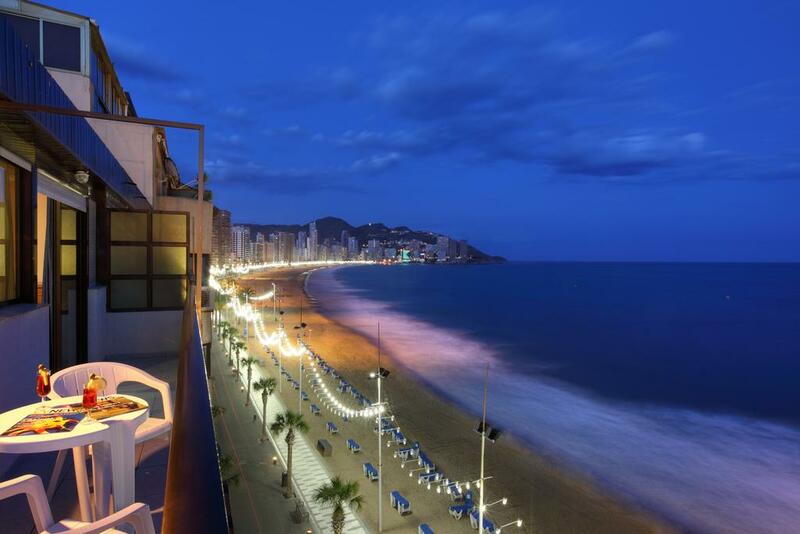 Benidorm Direct providing Hotels Apartments - Groups - Transfers Direct Rates Why Pay More ! 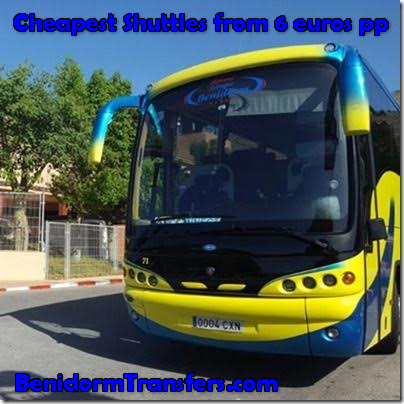 Benidorm Transfers - 'Sun Sea & Me' - South Connect Express | Costa Connect | Benidorm Shuttle Direct | Alicante | Murcia | Valencia | Benidorm Traslados | Beniconnect | Valley Connect | Express Shuttle | Alicante Bus | Benidorm Bus Transfers | Benidorm Economy Shuttles - Late Bookings - Transfers / Hotels & Apartments. 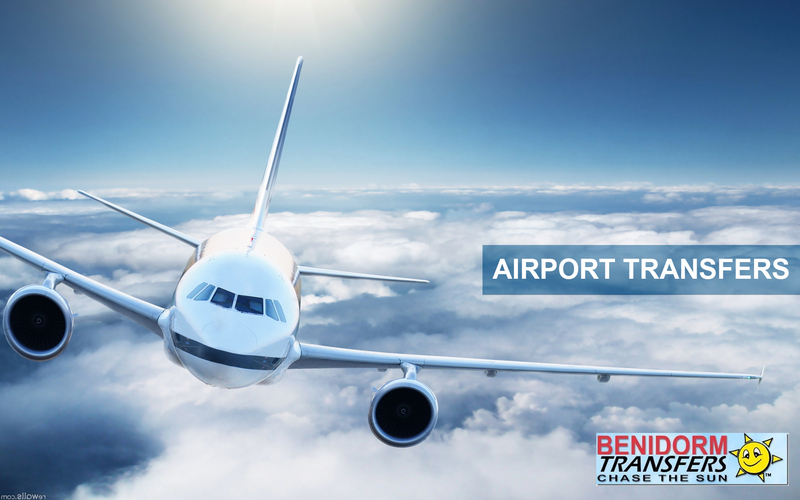 BenidormTransfers.Com in Partnership with Beniconnect providing low cost airport transfers to Benidorm. Why Compare prices start from 6 euros per person. Book & Save 'GO DIRECT' 'Since 1996' ! Why Pay More ! 14 nights Hotel and Transfers at Hotel Sol 3* Full board great location cheap prices for me and husband. 3 nights 5 X 2 bedroom apartments beach front, plus Free transfers, October £68.00 per person for 3 nights.What can I say FABULOUS. Hotel Poseidon Resort calle esperanto Benidorm 4 days 9 men half board with transfers 9th SEPTEMBER 2018 Fantastically organised with all excursions and great hotel and on time transfers. Transfers lovely on time to office near apartments to collect keys the onto apartments,and return by taxi,apartments a bit dated but clean,okay,would book again thanks Benidorm Direct'. What a great hotel bed/breakfast, transfers brilliant on time would book through 'Benidorm News' again.